Considering how crazy last March was, this current installment of the NCAA Tournament promises to be even more unhinged. With some flawed top seeds and plenty of potential Cinderellas, the storylines could be extremely intriguing. There's a lot of possible history here. These five dream matchups would set college basketball Twitter on fire if they ever happened. This one requires some major upsets, but I wouldn't put it past a team with so much NBA talent like Kansas for a Big 12 champion like Texas Tech to advance to the Final Four. 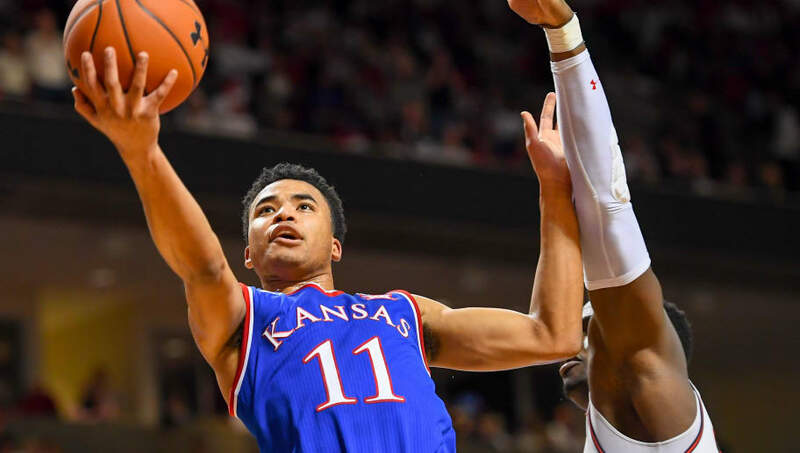 After ending the Jayhawks' streak of consecutive Big 12 titles, Red Raiders and star Jarrett Culver could be faced with another bout against Dedric Lawson and Kansas for all the marbles. Sign me up. 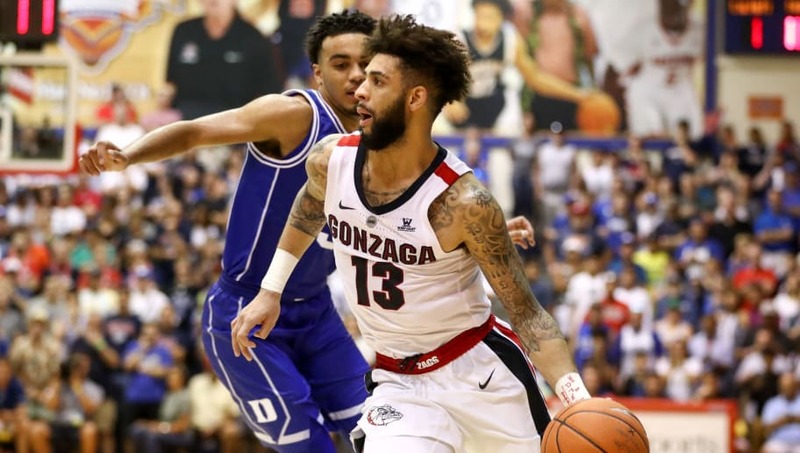 In the West region, we could get a glimpse at arguably the two best mid-major teams in the country in the Elite Eight (sorry, Wofford fans, you just missed the cut). 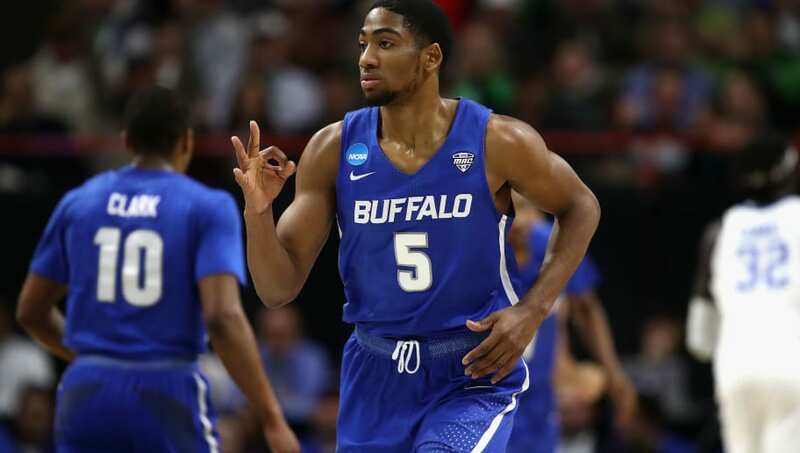 The MAC's Buffalo Bulls, led by rising star coach Nate Oats and star guard CJ Massinburg, would face WCC dominators Gonzaga and their stable of future pro players. Once again, the little guy can make some big noise in March. Two No. 1 seeds in a Final Four rematch? Now that's what I'm talking about. 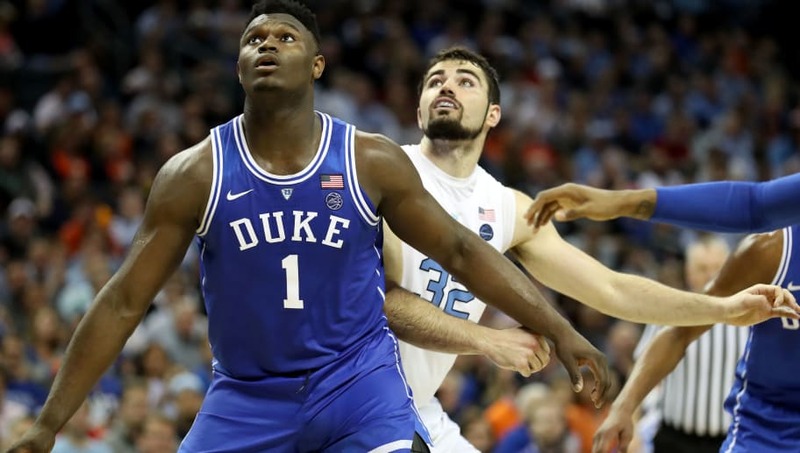 Rui Hachimura and the Bulldogs are one of the few teams to beat a fully-loaded Duke with Zion Williamson in the game. 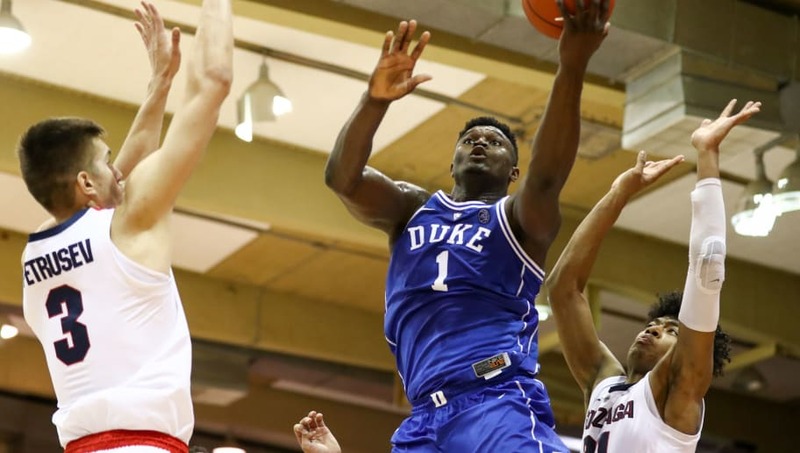 Has Duke matured and learned to beat the best, or will Mark Few once again take down Coach K? Man, did Michigan State get screwed. Despite beating Michigan in the Big Ten title game, Sparty ended up as a No. 2 seed in Duke's region, while Michigan also got a No. 2 seed in a generally weaker bracket. 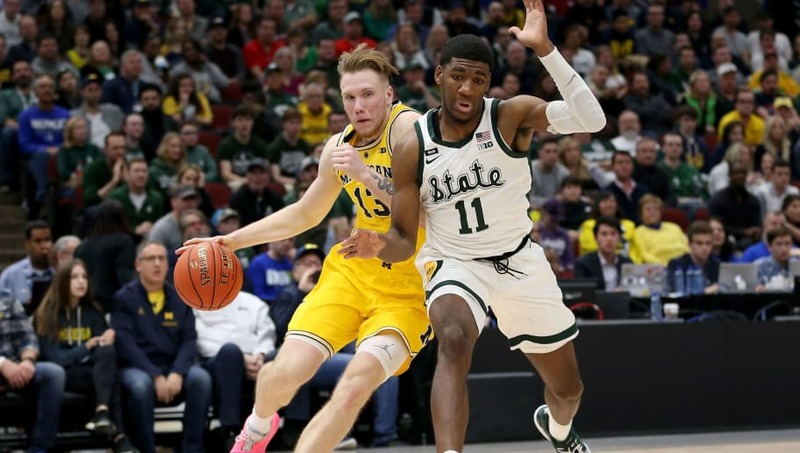 Tom Izzo's Spartans have already beaten Michigan three times this season. Could they make it a fourth in the Final Four in March? You knew this had to be No. 1. The biggest rivalry in the sport as a potential national championship matchup? With a healthy Zion Williamson? Coming off of Duke's first win this season over the boys from Chapel Hill in the ACC Tournament? Not only would this be the best game of this tournament; it could go down in history as one of the best games in the history of the sport.